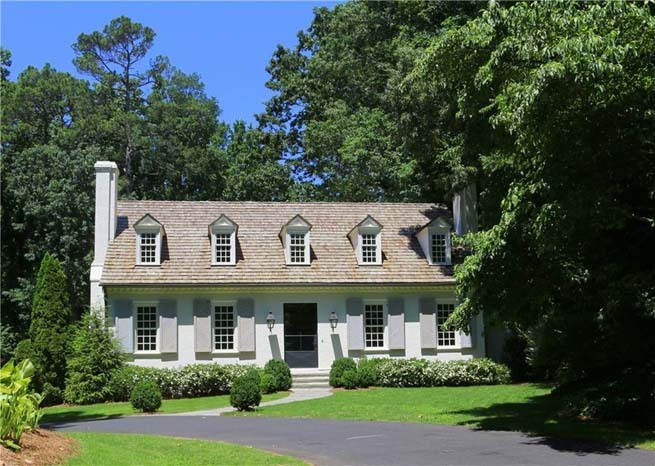 Magnificent renovation on 1.7 acres in Historic Druid Hills. 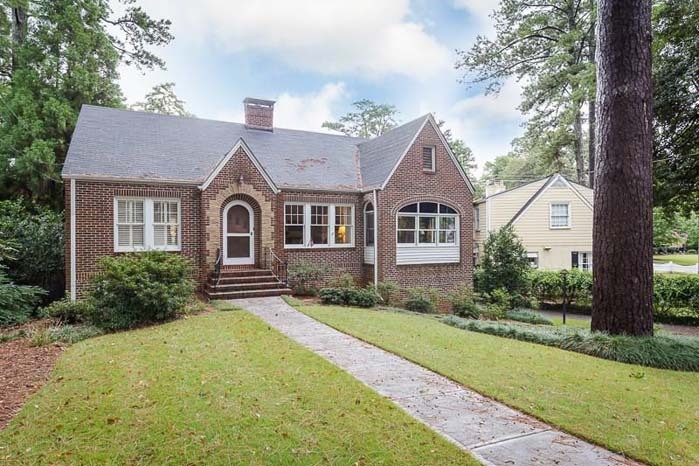 A comprehensive reinvention of a Leila Ross Wilburn classic nestled on a quiet street between Deepdene Park & Fernbank Forest. Magazine worthy kitchen open to family room. Beautiful Buckhead classic on the best part of Peachtree Battle! Gorgeous kitchen and family room with vaulted ceiling and brick floors. 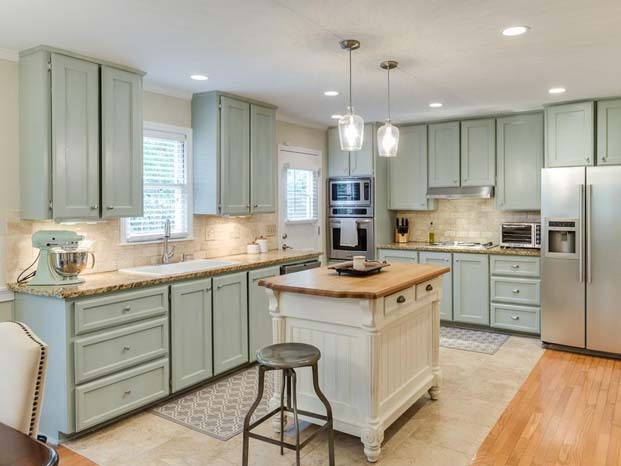 This home has had a recent extensive renovation with many upgrades. It is in pristine, move in condition! Henri Jova midcentury-modern Midtown landmark. 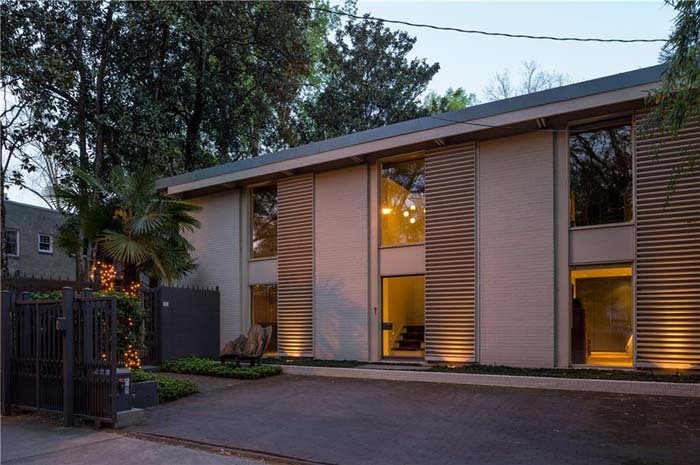 Gated drive and tall brick wall provide the ultimate privacy in town. Three blocks to Piedmont Park, restaurants, and shops. City life at its best! 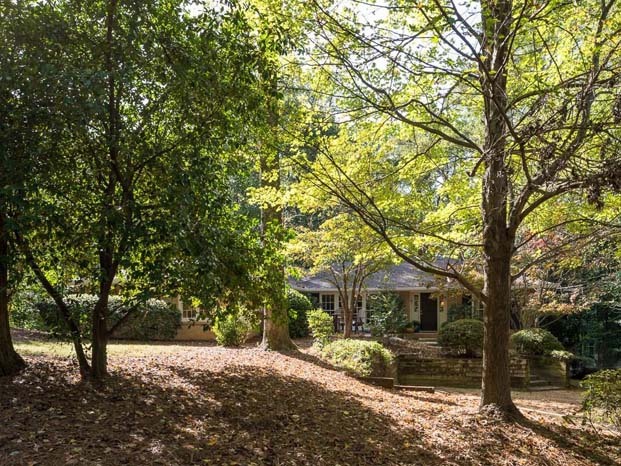 One of the largest lots in desirable Carlton Woods in Chastain Park. 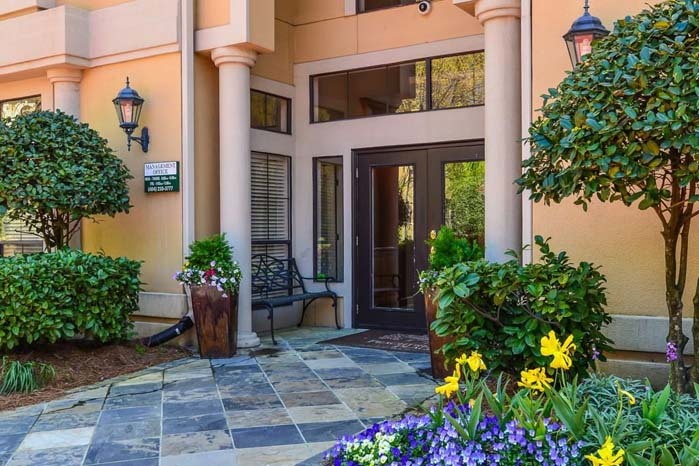 Minutes to all of Chastain amenities including golf, walking path, restaurants, art center, and more! 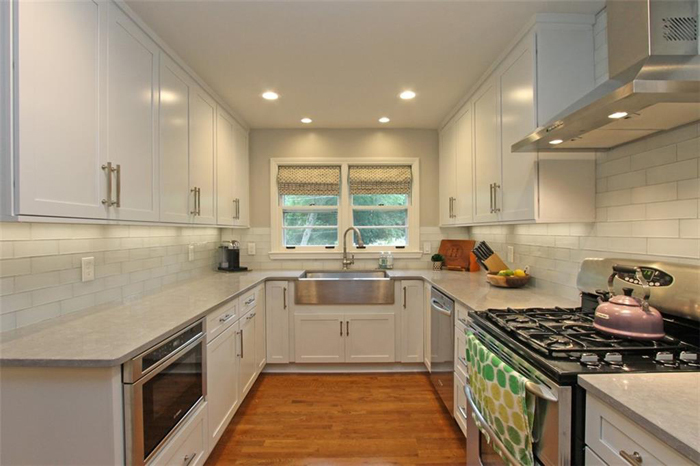 Ultra charming brick traditional 3 bedroom, 2 bathroom home on quiet street in Garden Hills. Very well maintained with updated kitchen, sun porch, deck, and two car garage. A must see! 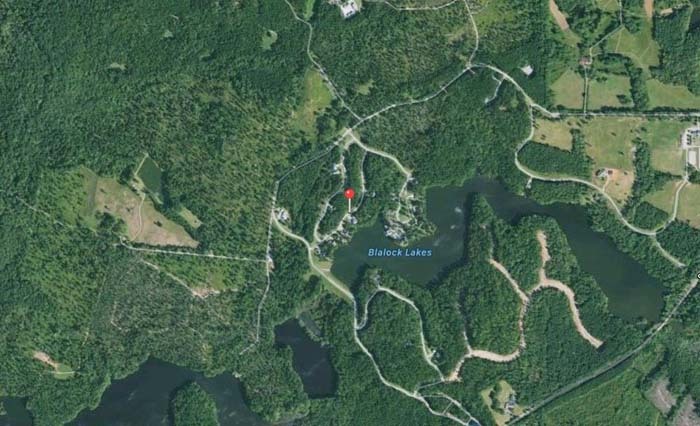 Stunning large family home with beautiful setting on private lake. 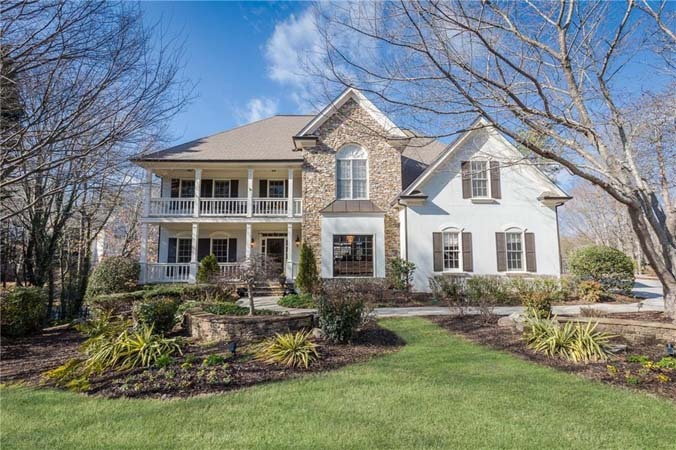 Master on main with fabulous master bath overlooking lake. Great wrap around deck for 360 views! This home is a must see! New construction or major remodel opportunity in popular Morningside! An exceptional opportunity for builder or buyer to build their dream home in one of Atlanta's best neighborhoods. 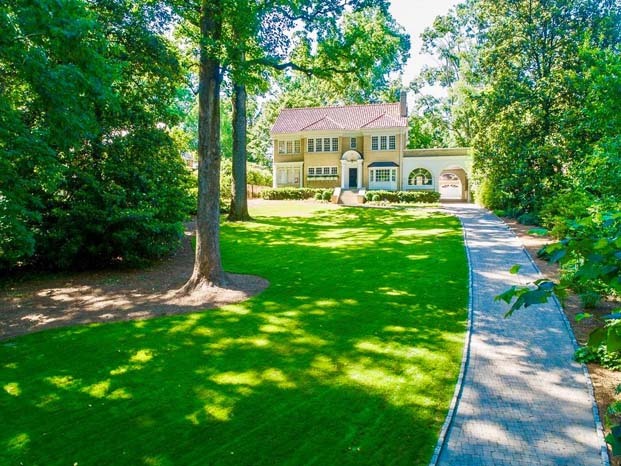 Best price for the square footage in Buckhead. Fabulous building on quiet street. Corner unit totally renovated with state of the art kitchen, exposed brick walls, arched windows, private balcony, and great views. Building offers pool, clubhouse, rooftop deck, and fitness center. 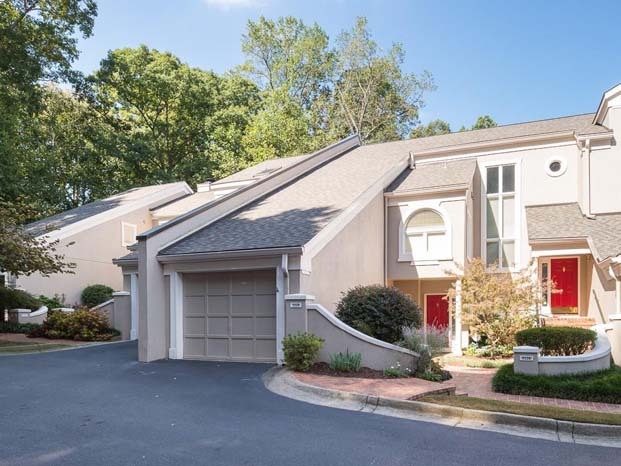 Located in the heart of Vinings! Paces Mill 3 bedroom, 3.5 bathroom townhome with master on main. On the quiet section in back of complex! Great location! This brick Chatham built home features spacious eat-in kitchen, heat/cool glassed sunroom that leads out to beautiful private fenced yard. Walk or bike to Abernathy Greenway and to the New City Springs complex for shopping and dining. 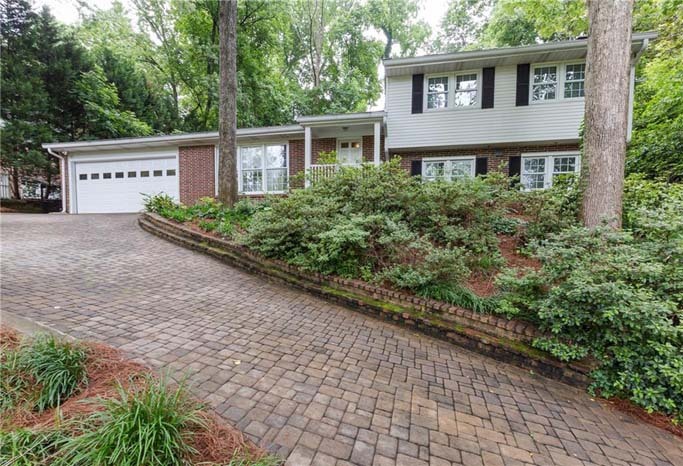 Popular mid-century modern 4 bedroom, 2.5 bathroom home situated in the most sought after Sope Creek and Walton School District! Enjoy the huge deck that over looks lush gardens and a private backyard. Amazing renovations throughout entire home! 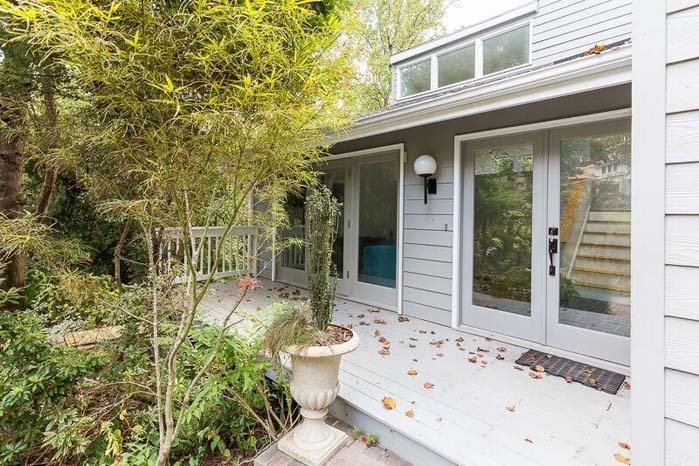 Vaulted family room, new sunroom with exposed brick, beautiful kitchen, and more. You don't want to miss this one! End unit with 3 bedrooms, 3 bathrooms in Walton High School. 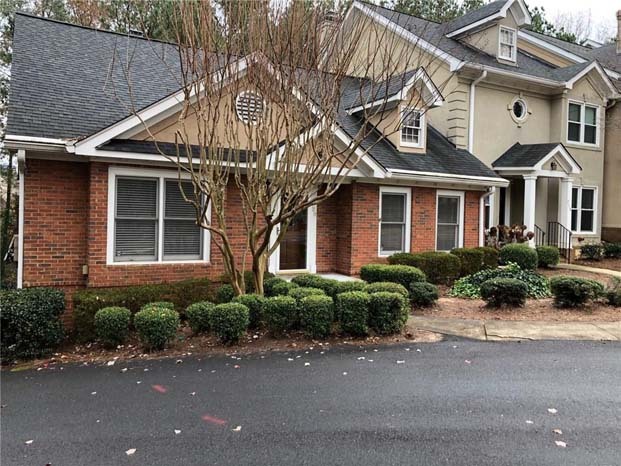 Perfect location to shopping, grocery stores, restaurants, and Olde Towne Tennis Club. Beautiful lakefront home site at Blalock Lakes featuring topography ideal for lower level walk-out or terrace level finished space. 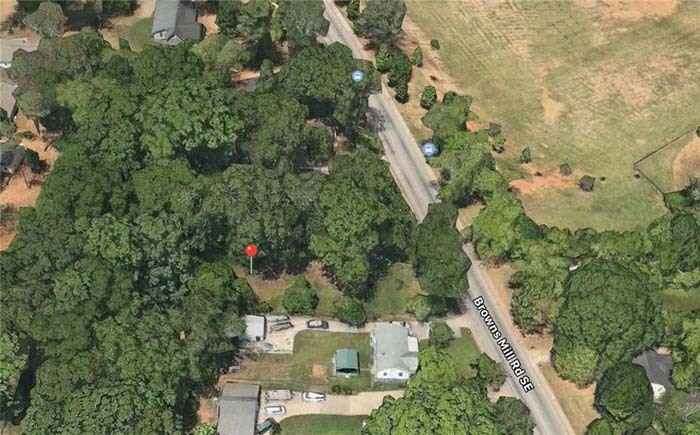 Centrally located in community with easy access to Lodge and Stables! Excellent lot for building! 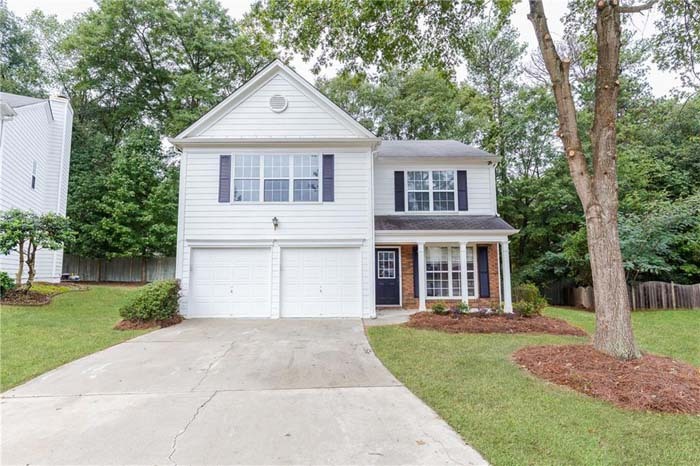 Located in the Lakewood neighborhood, close to Lakewood Amphitheater with easy access to I-85. Largest floor plan in community with master on main. Renovated top to bottom! Located in desirable part of Paces West next to Boxwood Garden. 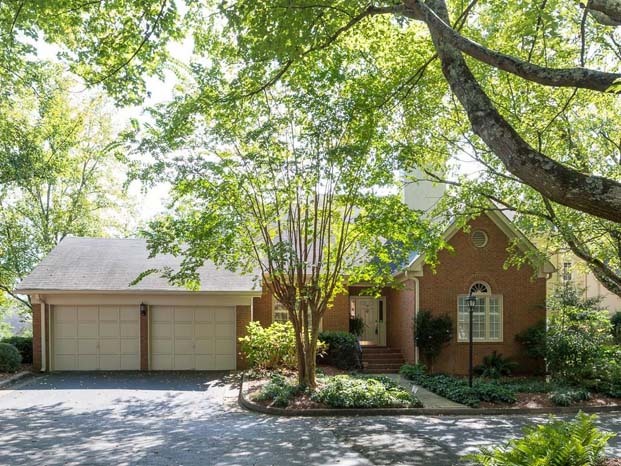 Quiet cul-de-sac home in sought-after Smyrna! Great location close to Battery and Suntrust Park and just a mile to Smyrna Market Village. Such a special home! 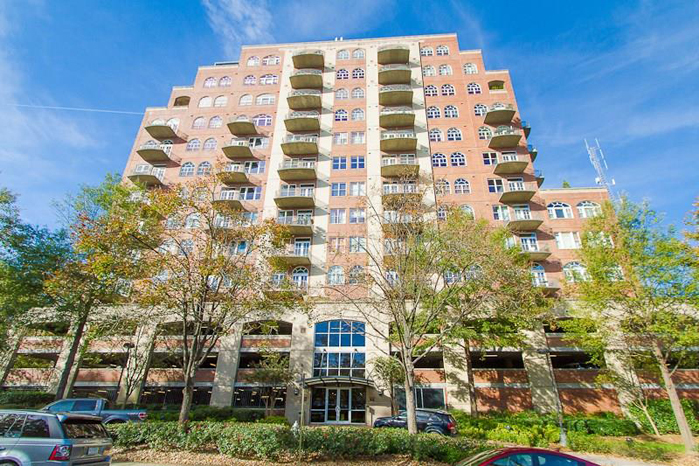 End unit in Peachtree Place with 1 bedroom and 1 bathroom. Open, airy and light with latest decor and features. Fantastic renovation by Siegel Construction and Design in Buckhead. Full of character and charm! Designed to maintain a cozy cottage feel with today's modern amenities. 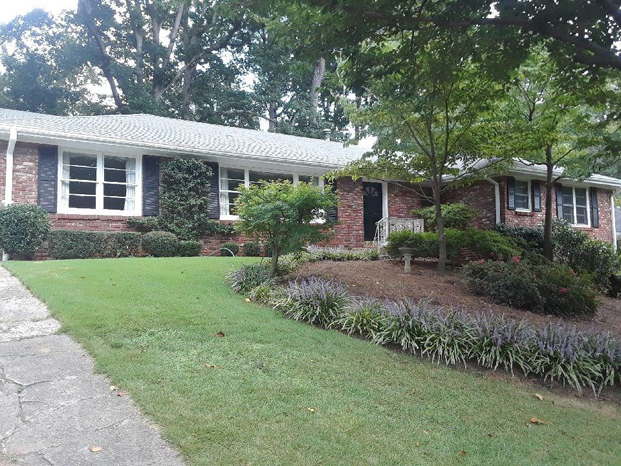 Great location on quiet street in WT Jackson school district. Prime location convenient to shopping, restaurants, parks, & schools. This 4 bedroom, 2.5 bathroom home has a great entertaining floorplan! New roof, new HVAC, private and quiet professionally landscaped backyard.